The Disney Tag - 15 Q&As about Disney! 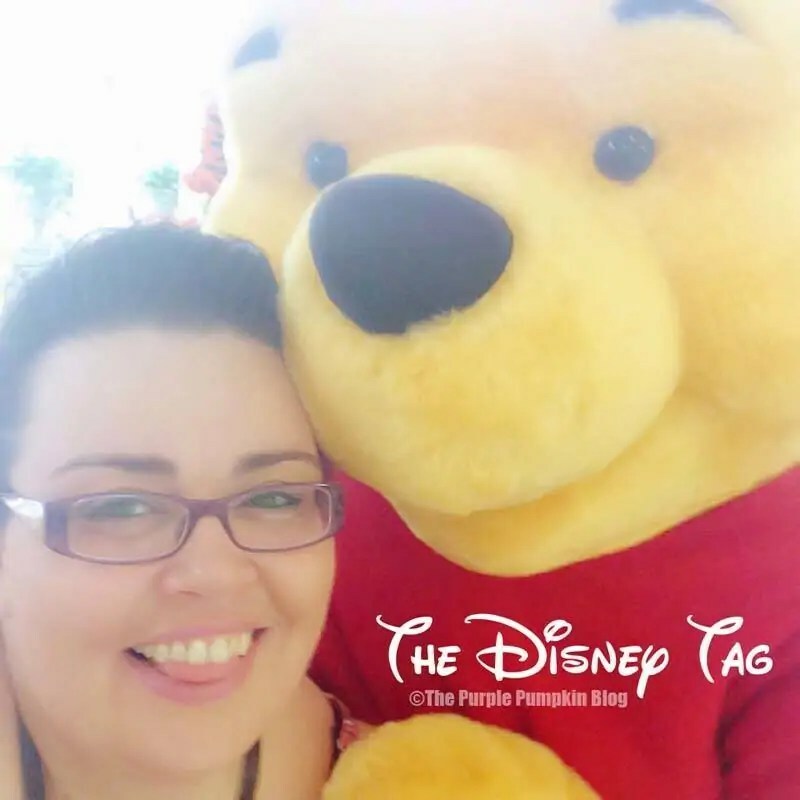 The Disney Tag – 15 Q&As about Disney! So last week I wrote 50 Things About Me, answering the questions in the TMI Tag which I self tagged myself in. I saw a Disney Tag with 15 questions, and decided again to tag myself, since it’s right up my street :D But, since then and now, Ryan from Dad Creek tagged me in it, so double yay! Arrgh, what a question to start with! I have way too many favourite Disney films! As far as the cartoons are concerned, my favourites are Robin Hood, Sleeping Beauty, Hercules, Tarzan, Tangled and The Lion King, and even then, I’ve left out even more favourites! For live action, right at the top is the Pirates of the Caribbean films… I LOVE the theme tune! I also love Swiss Family Robinson and Mary Poppins! Since I can see ahead questions asking me about favourite my favourite Princess, side-kick, villain and couple, I’ll say someone who doesn’t fall into one of those categories! And typically, I can’t just pick ONE… I have always loved Donald Duck and Chip ‘n’ Dale, and the cartoons which they are in together are some of my favourites! 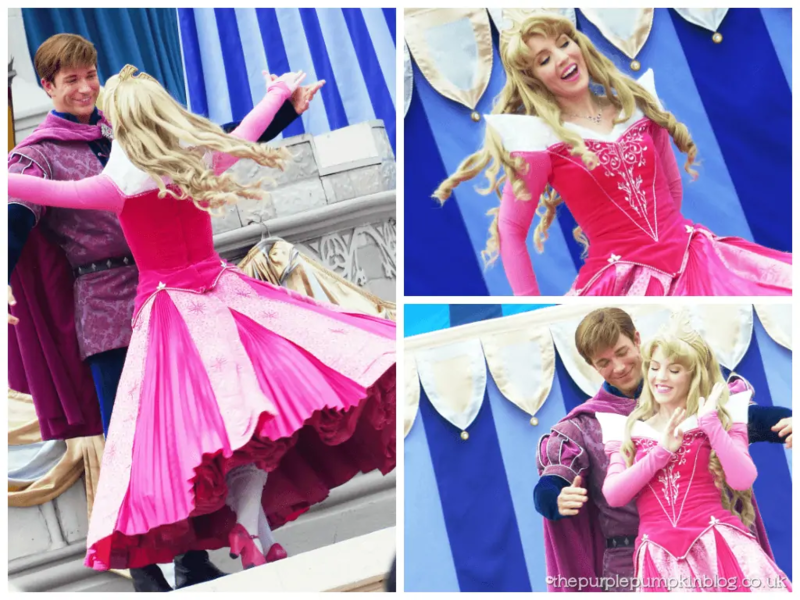 For as long as I can remember, it has always been Princess Aurora – Sleeping Beauty. I don’t know why! I, as to be expected, can’t decide if I prefer her in a blue or a pink dress! Come on with just the one choice questions! I like a lot of the side-kicks, especially the ones that make me laugh! I’ve always loved Pumba (The Lion King), Turkana (Tarzan) and Mushu (Mulan), a trio of hilarity! You can check out some of my other favourite Disney songs in my Disney Sunday Sounds. Minnie Mouse – she’s sweet, yet sassy, and she loves to bake cookies! She also has great taste in hair accessories and shoes, so girl knows how to shop! It would be either Stitch or Pluto! Both would cause mayhem, Stitch especially so, but I would love them all the same! 8. Have you ever been to Disneyland? 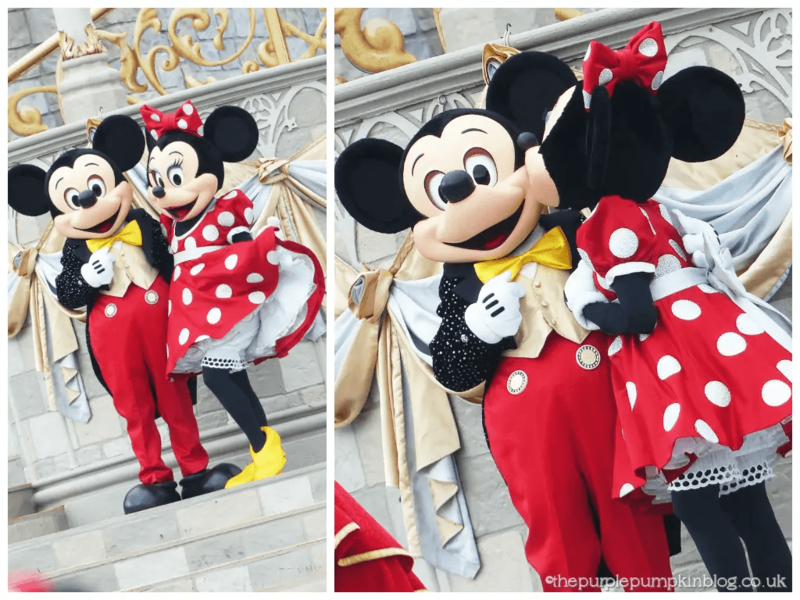 I’ve been to Disneyland Paris with hubs, for our 1st wedding anniversary, and we’ve been to Walt Disney World in Orlando 3 times now, with another visit planned for this year. 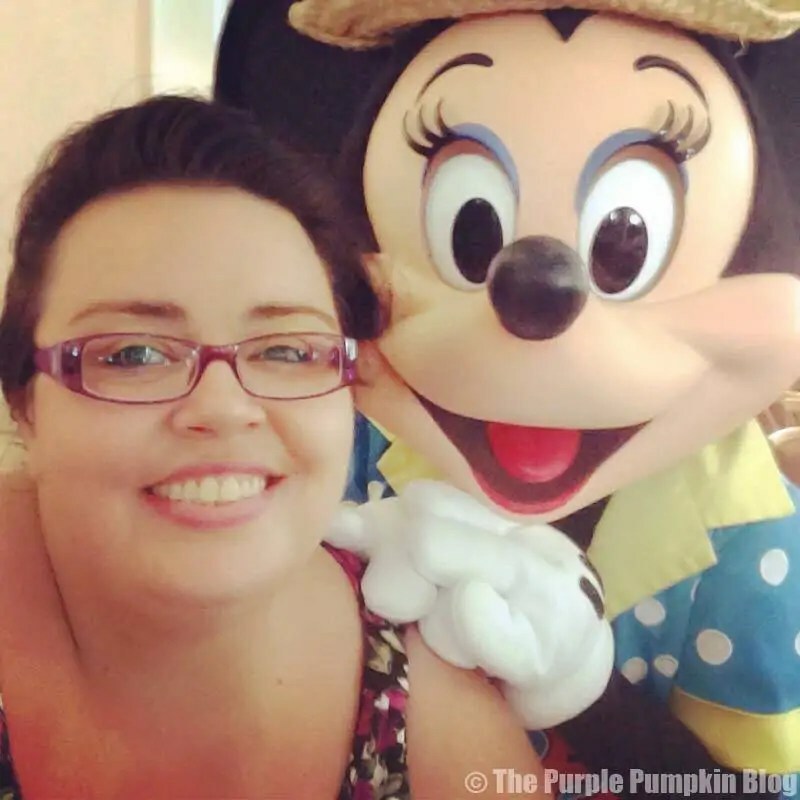 I am planning a trip to the West Coast of the USA for my 40th birthday – still very early planning, and if we do get to go, a trip to Disneyland will naturally be on the cards! 9. Who is your Disney Alter Ego? Oh gosh, who am I most like…I had to do a quiz to tell me… and I got Mulan: Congratulations! You should be proud that you got Mulan. She holds the strength and bravery that all girls should have, and like you, she stands her ground when others show negativity toward her. You are someone who cares the greater good of mankind and is not afraid of being in a new situation. You learn to adapt rather quickly and your learning capabilities are far from extraordinary. Selflessness is the best trait that is found in you, and everyone finds you as a trustworthy and passionate person. It’s always been Maleficent – she’s beautifully wicked! And I guess it goes without saying that my favourite Princess and Villain appear in one of my favourite Disney films! 11. Do you collect anything Disney wise? Indeedy! I collect fridge magnets from places that we visit, and have quite the collection from Walt Disney World now. I also collect Disney pins. 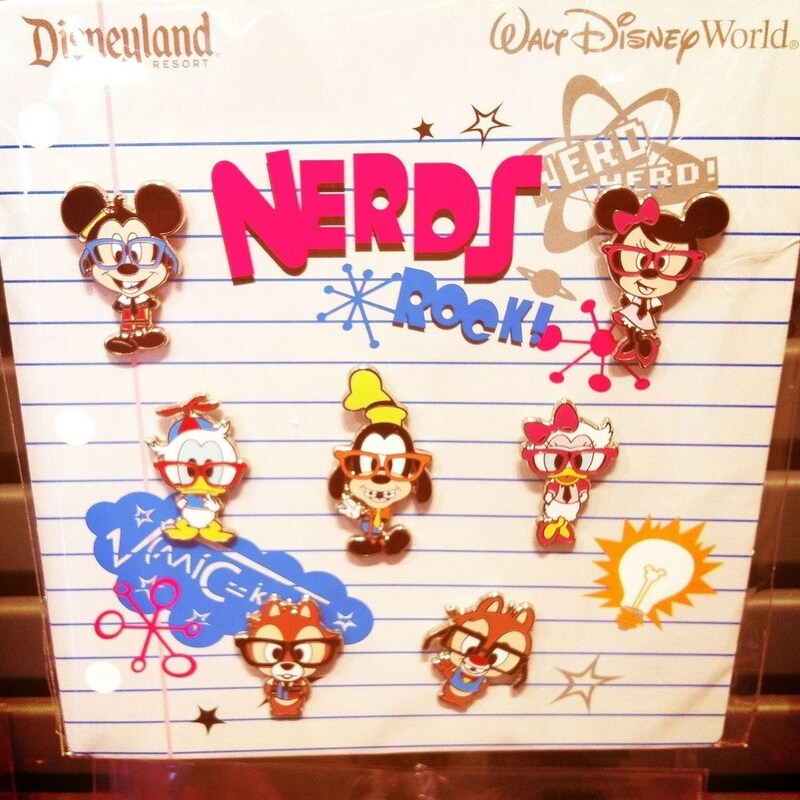 The pins can be very expensive, so I only buy the ones I REALLY love – like these Nerds ones! Well, it would totes have to be Pirates of the Caribbean… Captain Jack Sparrow… *swoon* Plus all that swashbuckling adventure and rum? Count me in! 13. How old were you when you watched your first Disney film? I’m trying to think back to the first Disney movie I ever saw. I’m sure it was a dodgy video copy of 101 Dalmatians! I would imagine I would have been young, 4 or 5 years old maybe? All I know is I’ve been watching Disney movies forever!! 14. What do you love about Disney? I’ve always loved Disney, for as long as I can remember. They’re the sort of cartoons that I can watch over and over again. I laugh, cry, recite the words, sing along, and they are full of great animation and story telling. There is just something about Disney that sparks that childhood magic inside of me, and that’s the reason we go back to Walt Disney World as much as we can. When immersed in that place, all my worries and stresses just fall away. I feel that way when I watch a Disney film or sing a Disney song, or even, when I look at photos of our holidays at Disney. As cheesy as it sounds, Disney gets me through my depression, because thinking about it makes me feel happy! And it will explain why you see lots of Disney related posts on my blog! 15. Who is your favourite Disney couple? Pfft… Of course, I’m not going to have just one choice am I? Pongo and Perdita (101 Dalmatians) – what a couple they are – first, doing a bit of matchmaking with their owners so that they can be together, then standing up to Cruella de Ville to get their puppies back… and adopting all those others too?! A couple in total charge of their destiny! Then there is Tarzan and Jane (Tarzan), there is just that spark between them. He’s never seen another human being before, she teaches him the ways of the world, and then gives up her life in civilisation for him – true love man! Now that I’ve answered these questions, I am supposed to tag someone… but I’m just throwing it out to YOU – if you want to answer these on your blog, go ahead! And let me know, because I would love to read them! Great answers. Love that you love Disney so much that you could rarely narrow down 1 option for most answers. We should definitely trade pins. I try only to collect Stitch nowadays. 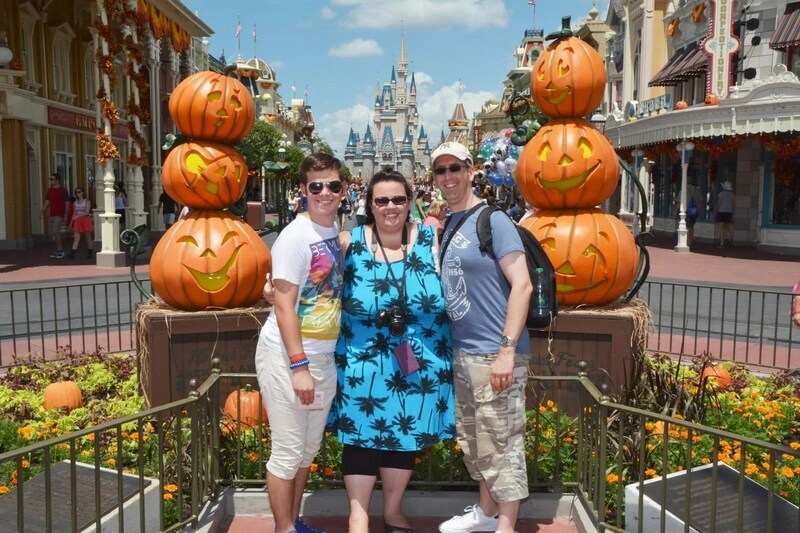 oh this makes me want to go back – we were in Disney Florida for Halloween last year. Luckily we’re doing a few days at DLP this summer so that will have to do instead.